PyCharm is the best IDE for Python development. This Python IDE is available in professional and community editions. The community edition is freely available, but professional edition has more features. Visit here to find the difference in community and professional edition. 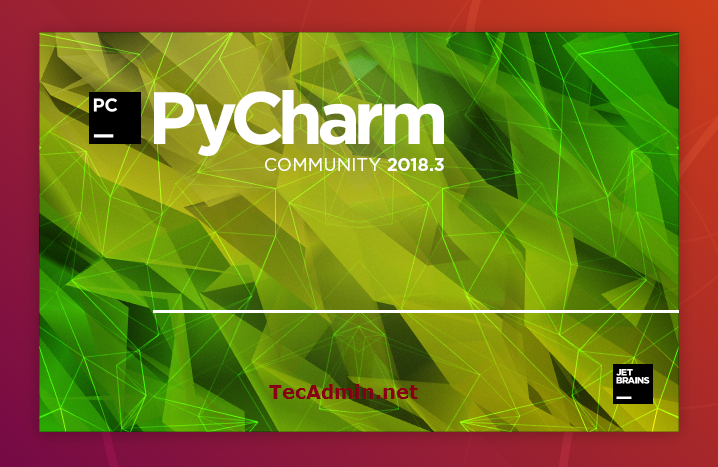 This tutorial will help you to How to Install PyCharm Python IDE in Ubuntu, Linux Mint, elementary OS and other Ubuntu derivatives. In this tutorial, we will use umake command line utility. Umake is a useful utility provided by Ubuntu system. It allows us to install various development tool like Ubuntu SDK, Android Studio, Eclipse, Visual Studio Code etc. First use following command to install umake on your system. PyCharm also required Java to be installed on your system. If you don’t have Java on your system, Follow below url. At this stage, You have installed umake on your system. 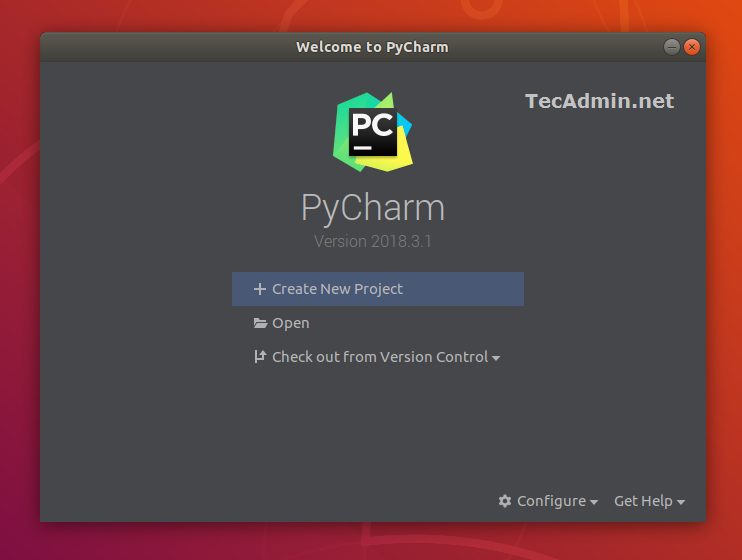 Let’s, install PyCharm on your Ubuntu system with umake utility. Community edition has less features that pycharm. But its enough for learning purpose. The pycharm professional edition is available for 30 days trial edition, after that, you will need a license for it. For the first time, you need to run shell script shown after installation. This will open a launch wizzard. Complete all steps showing on screen. After successful launch you will see Pycharm IDE. Umake also allows removing packages from the system. If you don’t need it anymore, you can remove PyCharm anytime using the following command.